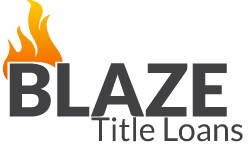 Blaze Title Loans in Oceanside is a title loan agency. We provide fast loans with a simple and quick application process. In less than one hour you can get up to $20K. When you take a car title loan, you use your vehicle as a collateral. The approval is immediate and without a credit check. You can apply online or over the phone – and put your financial problems behind. Find us at (760) 292-2017.